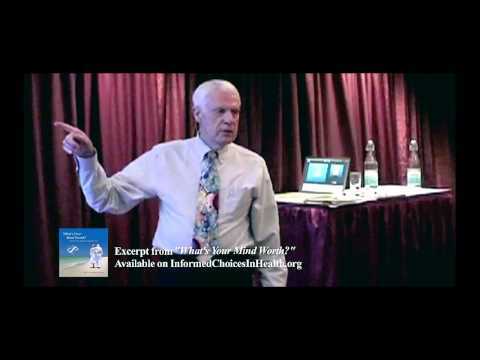 Dr. Edwards graduated from the British Institute of Homeopathy, and UCLA’s Medical Acupuncture Training for Physicians. 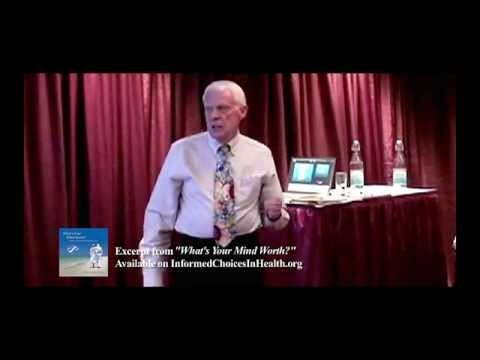 He received his license as a Homeopathic Medical Doctor from the State of Nevada in 1987 In the early 1980’s, Dr. Edwards became interested in non-toxic traditional and biological methods of healing. 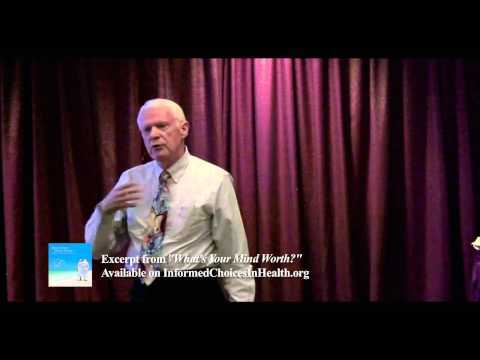 When the Nevada Nuclear Cardiology Center was created to study the effects of chelation therapy, he served as its Director. 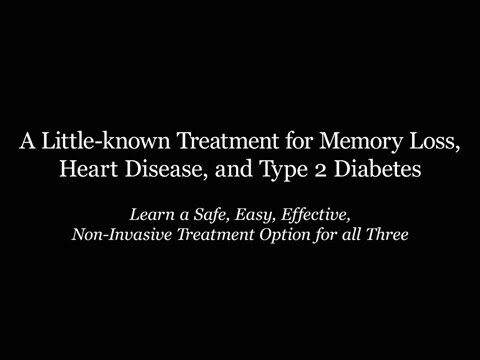 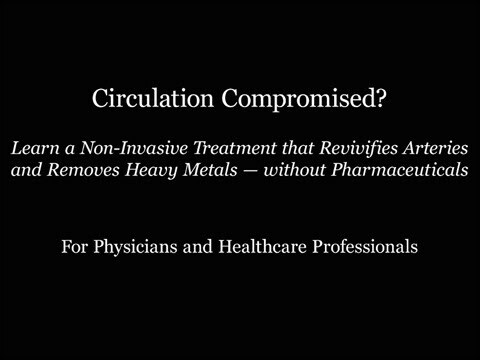 This method involved advanced non-invasive technology, and resulted in his becoming board certified in chelation therapy as well as a Diplomat of the American College for Advancement in Medicine, (ACAM). 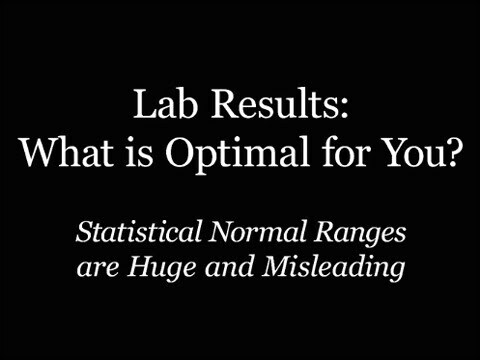 Lab Results: What is normal for You? 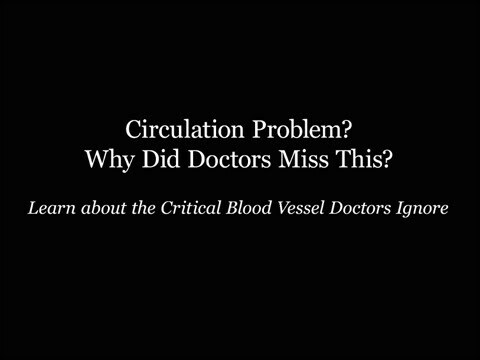 Circulation Problem? 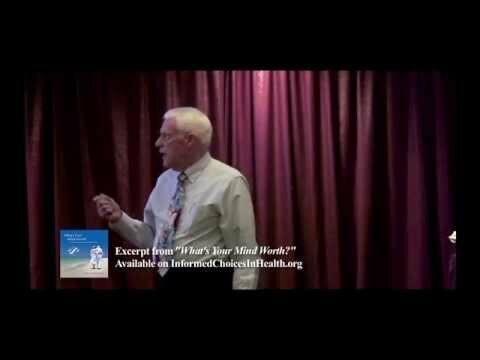 Why Did Doctors Miss This? 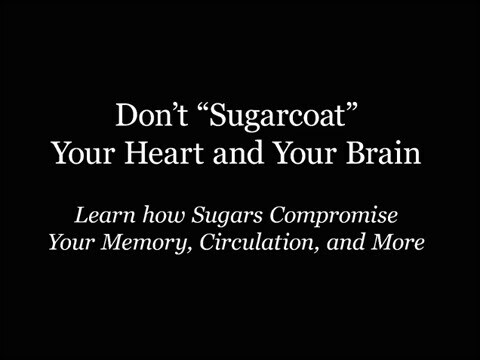 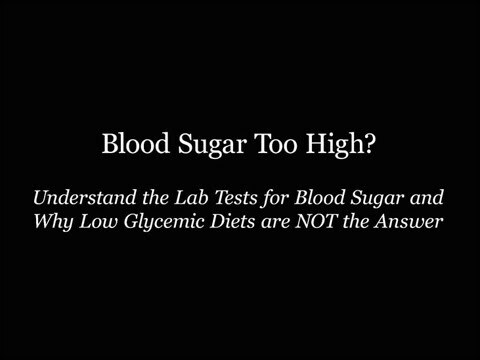 Sugar – It’s a Killer !